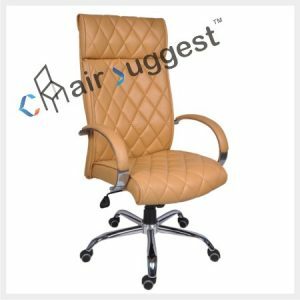 We Manufacture High Quality & Durable Office Chairs which are most comfortable as per your work ambiance and work habits. 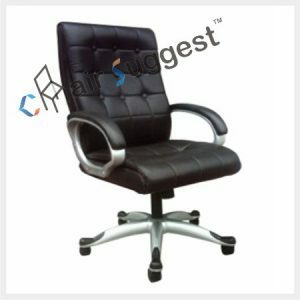 Our chairs are ergonomically made & are the perfect combination of traditional & modern designs. Designed to give you ultimate style & comfort. 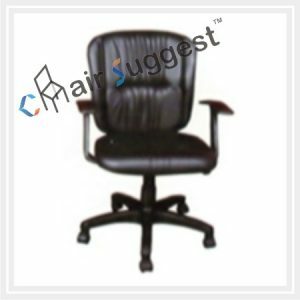 ChairSuggest is your home of value when it comes to choosing and purchasing the best office chairs. 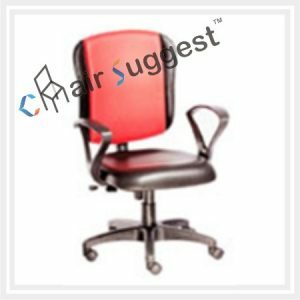 Unlike working in other sectors that require a bit of movement, working in an office environment can be hard task. 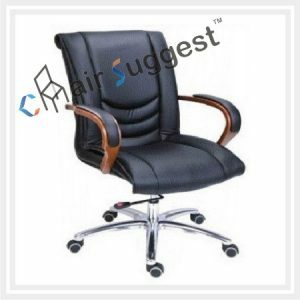 Typically, the working conditions involve spending over 8 hours or more sitting in an office chair. 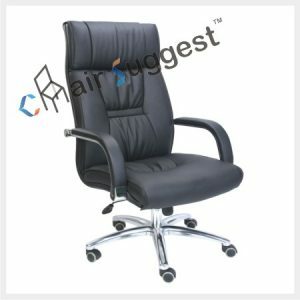 As a result, you will add stress to your spine, leading to spine, back and neck complications. 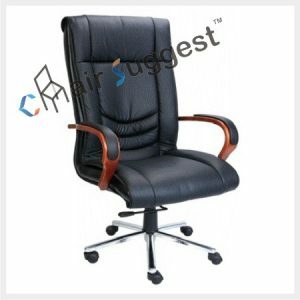 But, these complications could be easily avoided if you use ergonomic office chairs. 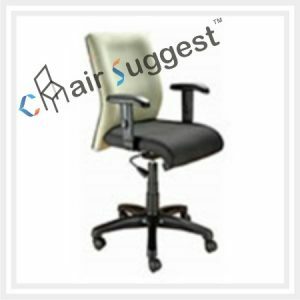 It is these types of chairs that allow you to adjust the chair to your, promote a good posture that distresses your spine while supporting your lower back. 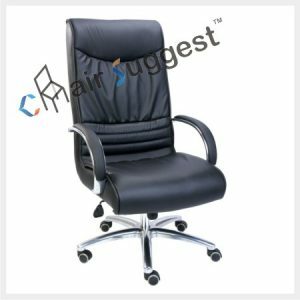 Now that is where ChairSuggest comes in: Providing the right types of office chairs, you need to perform your office job successfully. 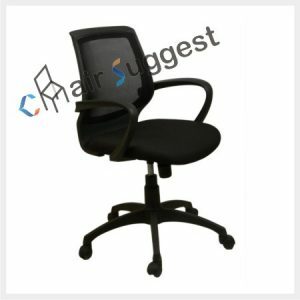 But the question is, how are our office chairs better and different from what our competitors offer? 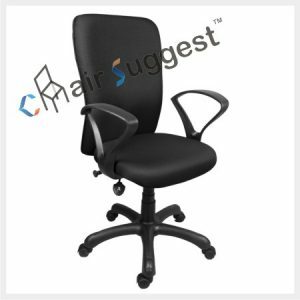 The cheapest answer is: we always work with our customers in mind. 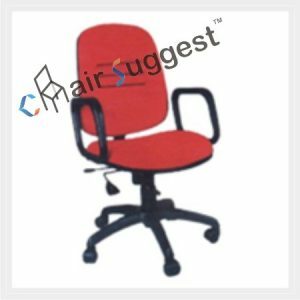 We always make sure the chair is perfectly cut for your back. 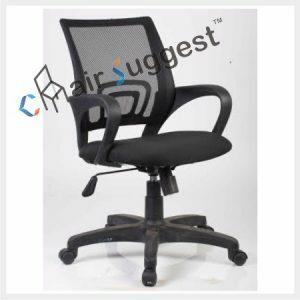 That means there is a pneumatic adjustment lever that makes it easy for you to adjust the height of the chair. 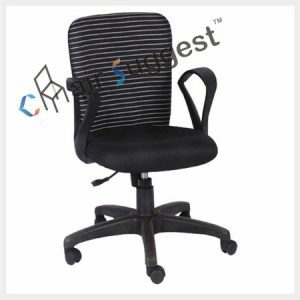 The other thing is the sufficient seat width and depth, which would easily support any user comfortably. 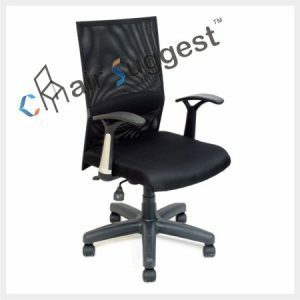 Other equally important factors like the lumbar support prevents straining on your lower back by aligning with the ‘inward curving’ lumber-spine. 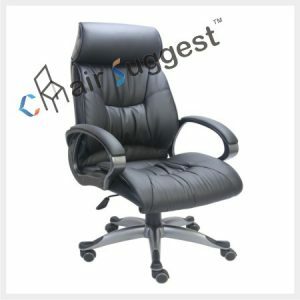 We always make sure that you get the best deals. 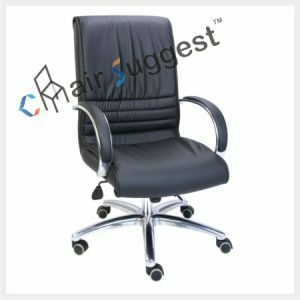 So, if you want to buy new chairs for your office or want to give your office a facelift, we are always ready to assist you. 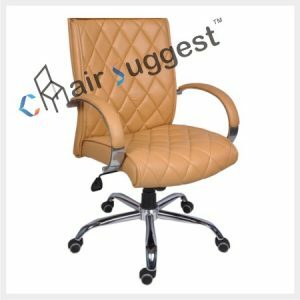 Call us today for an incredibly good deal | You don’t need to break the bank as ChairSuggest offers office chairs at very reasonable price, with free shipping at your doorstep.